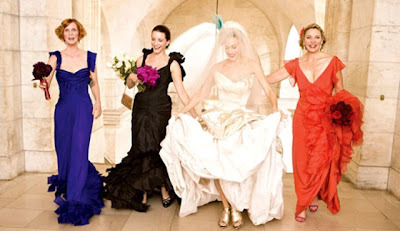 Bridesmaids are the "go-to" girls, under the maid of honor for the wedding. If your lucky enough to be picked to stand behind the bride on the most important day of her life, its a big deal. Your like her little army of minions, her cheerleading squad, her head nodders, and no opinion makers. 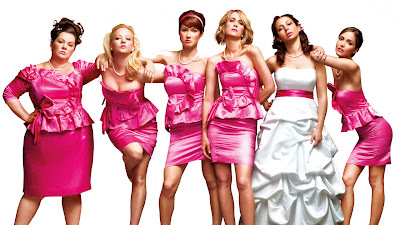 Bridesmaids are the party starters, and most importantly, the people who will make sure she lives her last single girl night out...and ride it 'til the wheels fall off. 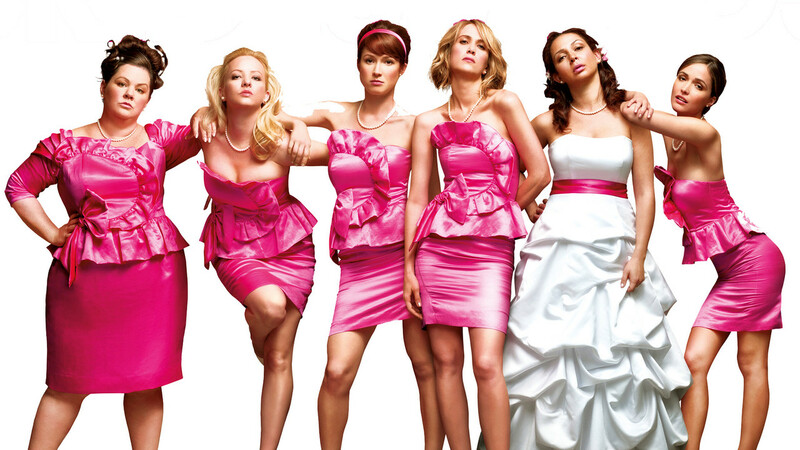 Here are some of the best bridesmaids of ALL time. 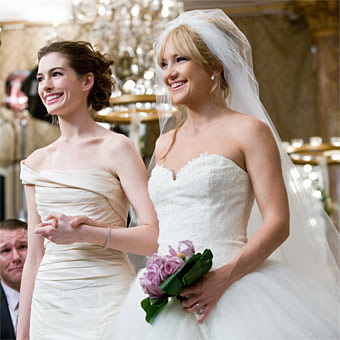 Liv and Emma from Bride Wars. This movie is hilarious to watch. Liv and Emma are bestfriends, who practically sabatoge each other, down to the final hours of their wedding days, which happened to be on the same day, at the same time, at the same place. Don't want to spoil it...but this one is definitly made the best bridesmaid list, and you'll see why. We all know this one. Oh Julia...you were the bridesmaid that needed a beatdown. : ) Luckily, we all understood that you loved the groom, and he loved you too. But...there was a girl...who was just...well....better. 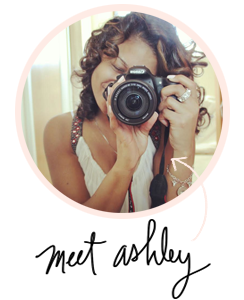 : ) Good thing you understood in the end and put on that bridesmaid dress. Your not a girl if you didn't want to be a girl in the 80's. Who didn't want Jake Ryan standing outside the church after their sister's wedding. Then to top it off, he bought you a birthday cake, and as the candle's lit his face, asked you to make a wish? This is one of my all time favorite movies to watch growing up, and still today. I'm not too keen on my birthday. It's always ruined every year somehow lol, so I always imagined having a birthday like Sam's. The end all..of end all. If this wasn't the funniest movie ever, I don't know what is. If I can get me a group of these on my big day....it's a wrap.